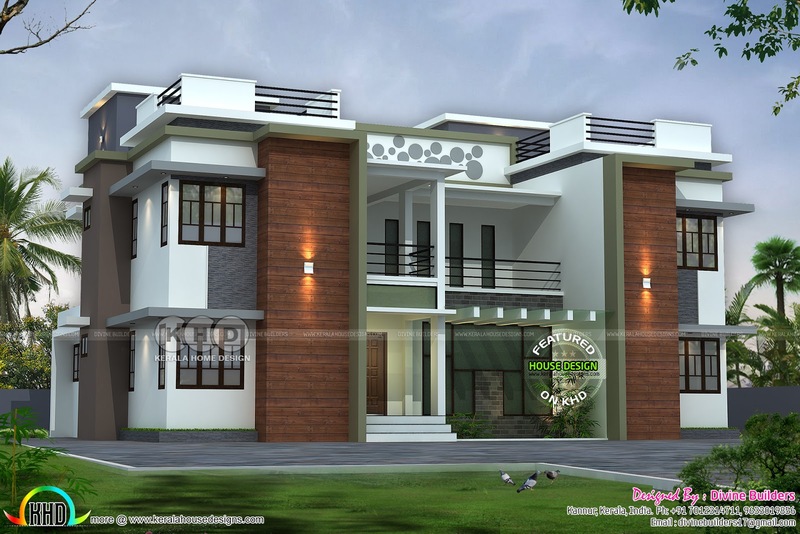 4743 Square Feet (441 Square Meter) (527 Square Yards) 6 bedroom modern flat roof home design. Design provided by Divine Builders from Kannur, Kerala. Ground floor area : 2252 Sq.Ft. first floor area : 2116 Sq.Ft. Porch area : 375 Sq.Ft. Total area : 4743 Sq.Ft. 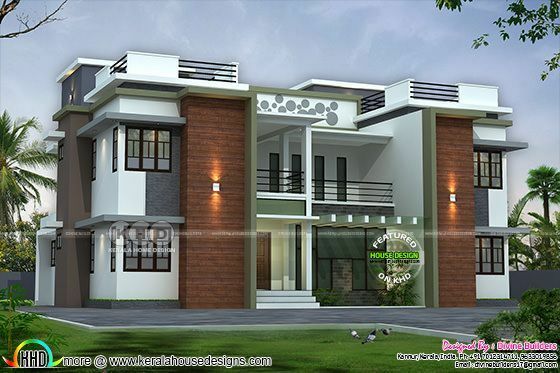 0 comments on "6 bedroom flat roof home design"